There are plenty of note taking apps available for all the platforms of computing regardless of whether it is Android or iOS or Windows. Every user is becoming smarter by using smartphone and such apps has made smartphone an irresistible force. 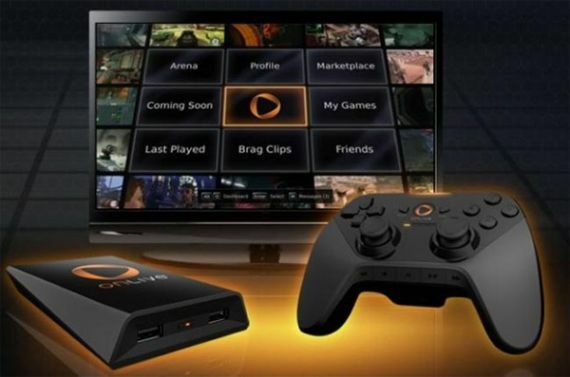 It has become a synonym or replacement of the PCs and Laptops to certain extent. The basic need of taking notes and setting up a reminder has been taken to an all new level by such applications. We have already discussed Google Keep and its alternatives along with third party Got-IT for Android app, which performs a similar operation. 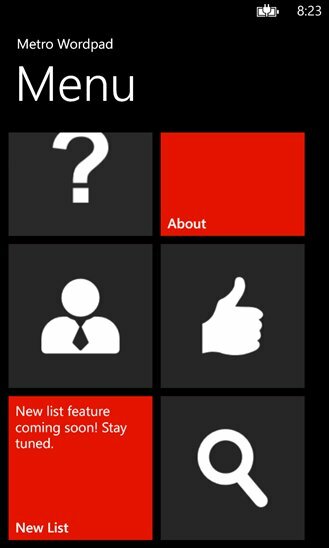 If you are using windows phone, you are not disappointed either, as there are many options available. Few examples are Onenote from Microsoft and the evergreen EverNote. Today we bring something special for you– Metro Wordpad, a refreshing note taking app for Windows Phone. Let’s have a look what will you get with Metro Wordpad? There are two versions of the app available– paid and free. The paid version is available at something in vicinity to 1 USD whereas the free (with ads) version is, obviously, FREE. The version number of the paid app is 1.0 and the free app is updated to 1.3. Here are some notable features of both the versions combined. You can create not only notes but folders too with this app and you can pin the folders also. You can delete folders and notes. You can pin folders and notes to start screen. Obviously, you can edit notes. Matches your phones Metro Theme. You can now search for notes with the new ‘Search’ Feature. What is new in version 1.3? 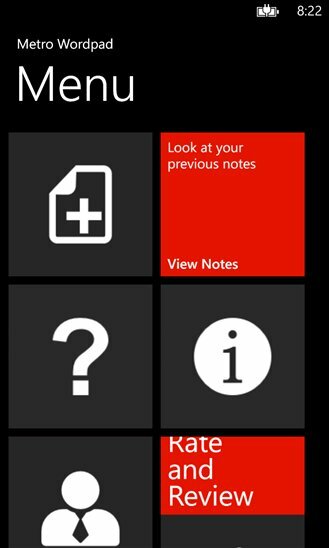 Note’s tiles update automatically after a note is edited and saved. 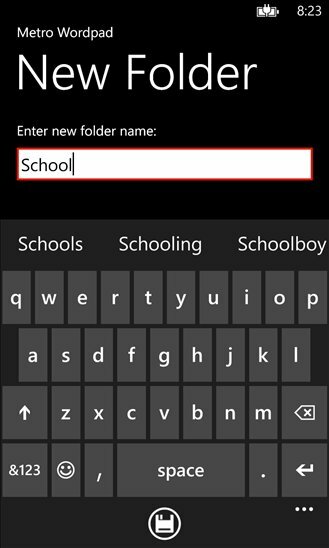 If you navigate from a tile and delete the folder/note, tap the ‘back button’ to close the app. While using the app, first thing impacted my geek cranium is that, the app’s UI closely resembles and complements Microsoft’s new simple yet “eye-pleasing” UI. On a good half the app unites its graphic elements quite seamlessly with the Metro theme of Windows Phone. It does respond well to touch sensors quite well along with support for swipe. When it comes to features, you cannot stop yourself comparing in this heavily app filled smart phone climate. In this particular segment EverNote has set itself as standard benchmark and so is the darling of many geeks just like me. Yes, Metro Wordpad does not stand in front of the giant yet it has something unique to offer. You can have the option of creating a folder along with pinning them to start menu. The built-in search option obviously adds to the feast. The latest version of the app (1.3) is optimized for Windows Phone 8 and developers have rubbed their fingers and brain to rectify certain minor bugs. Now you do not need to unpin note or folder in order to update the tile and if you save or update the note, related tile will be updated automatically. Folder creation and pinning option to start menu which leads the user to easy access. It functions efficiently as what it is claimed to be developed for. Space for some more features, simplicity must not overkill the basic needs! Though I liked better organization features (Creating and pinning folders of notes) of the app, Evenote is still topping the list of our favorites. You can still give the free version a try and if it fits your needs, you still don’t need to go pro as we find free version of the app even more powerful than paid one. If there are any other alternatives for same cause available on mentioned platform you can tip us via comments.